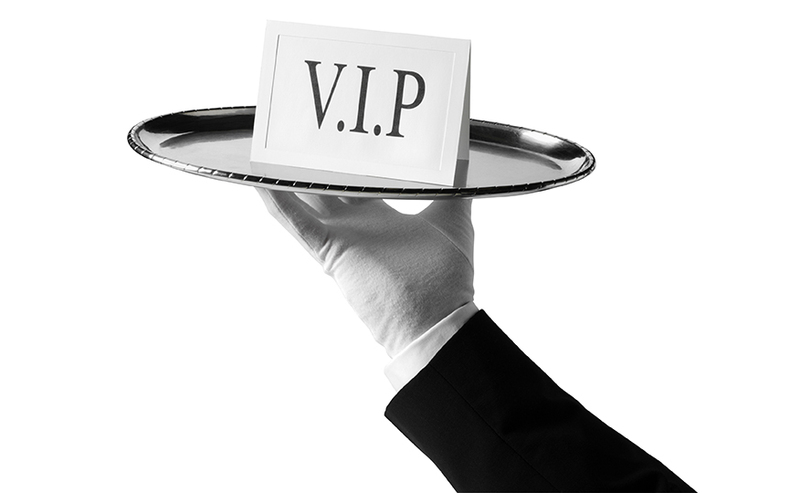 Giannix Luxury Service is your five star concierge. We find for you a personal Tuscan cuisine chef, security agencies to guarantee your properties and your family, available for the carriage of money and values from airport or wherever you need. Reservation of exclusive restaurants and dance halls in Forte dei Marmi and in the coolest places of Italy are available thanks to our partnerships.